Some absolutely love it, others detest the smell of it! Bone marrows are one of those foods that shouldn’t be judged by its look. Tugged deep inside bone marrows are juicy omega-3 fatty acids which are vital for brain growth. Roasted or stewed – it is a dish that has earned its place as a delicacy of sorts here in Singapore. If you thought sucking marrow from a bone is not exactly the classiest of things to do – think again! Because even Queen Victoria had bone marrow every single day. 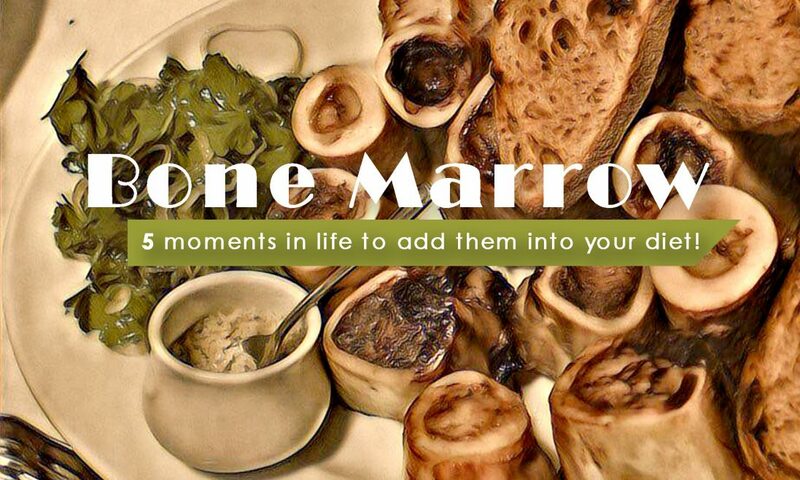 While we may not eat bone marrow everyday – here are 5 moments in life that will benefit you to have bone marrow in your diet. 1. When you are recovering from any injury or fracture. Bone marrows are the body’s blood cell production factory and it is stuffed with stem cells that are responsible for the body’s immunity system as well as assisting in blood clotting! So if you got a small cut, a recent surgery, or even bleeding gums - the collagen found in bone marrow can help the body to expedite the repair of itself. Well, you’ve just lost a lot blood and what better way to help yourself by adding more workers to the blood production factory. But well besides that, the best thing when it comes to consuming bone marrows is that it contains nutrients like Vitamin A in its complete form. 100% which is essential for reproduction, cell growth and of course good vision! Let’s not forget about the high calcium, iron, phosphorous, zinc ……… the list goes on. 3. When you have an upcoming exam or test.. This energy rich jelly substance has trace elements that the body requires in perfect concentration for the human body which means the nutrients such as omega-3 that are important for brain growth are absorbed into the body quickly and more efficiently. Bone marrows are also responsible for helping the immune system carry oxygen to cells in the brain. Resulting in increased brain development, focus, speed of recall, memory and reduces chronic fatigue and restlessness. Bone marrows are a good source of glycine, an amino that is used by the body to make and repair other proteins in the body. Improve and speed up muscle recovery after a gym workout with healthy roasted bone marrows and you’ll be pumping more iron in no time! Who would have thought that in the United States, a group of people called “The Doughnut Project” created “the bone marrow doughnut”. Doughnuts that are filled with “a whipped mixture of chocolate cream and bone marrow” and glazed with Clementine and garnished with orange & chocolate shavings. Sounds quite yummy actually! Thinking of cooking some bone marrow dishes? Try out Suzarita Mutton Sup Tulang dish or buy some from her by searching for “Food n Such” on our Share Food mobile app. 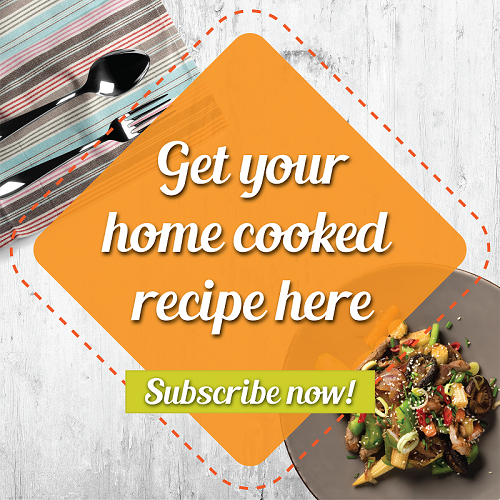 Search for what's cooking on our Share Food's free mobile app, including Rick Bath's Tandoori Lamb Shank Masala!